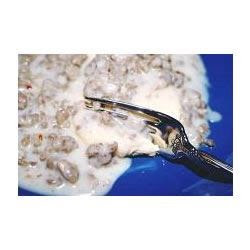 This is a simple and great recipe for sausage gravy that you can serve over hot biscuits. This is a great breakfast treat. Hearty and delectable.